Mount Sinai Health System is using Salesforce to coordinate and manage the care of Medicaid recipients in its Performing Provider System (PPS). The Mount Sinai PPS was formed under New York State’s Delivery System Reform Incentive Payment Program (DSRIP), a multi-year, multi-part overhaul of the Medicaid system that began in 2015. 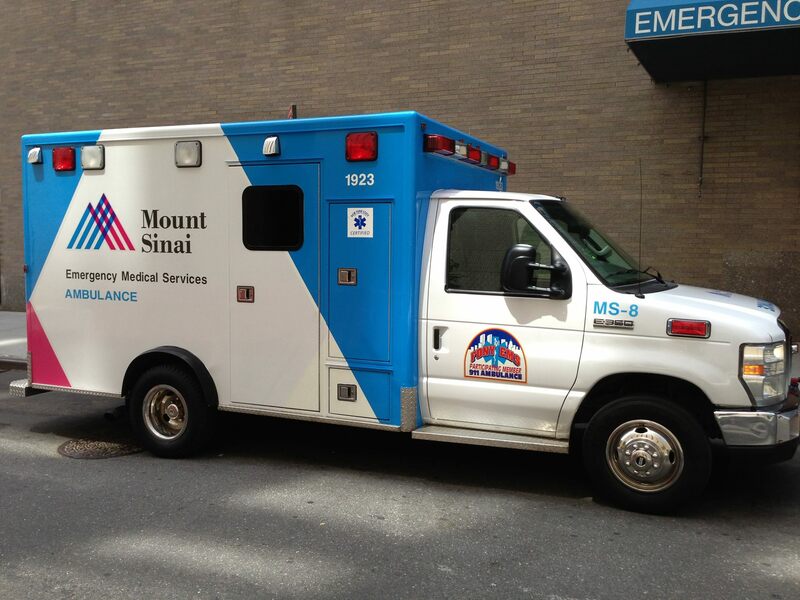 The Mount Sinai PPS includes more than 10,000 Medicaid service providers and 200 community organizations. Collectively, these groups are responsible for more than 350,000 Medicaid recipients across the New York Metro area. Using Health Cloud and Community Cloud, the health system is establishing a mobile, real-time care coordination program, said Salesforce in a statement.